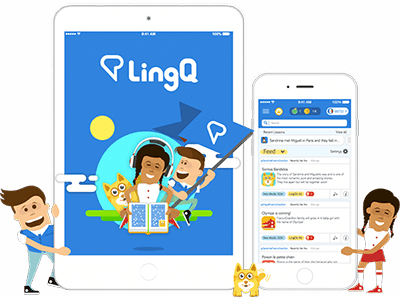 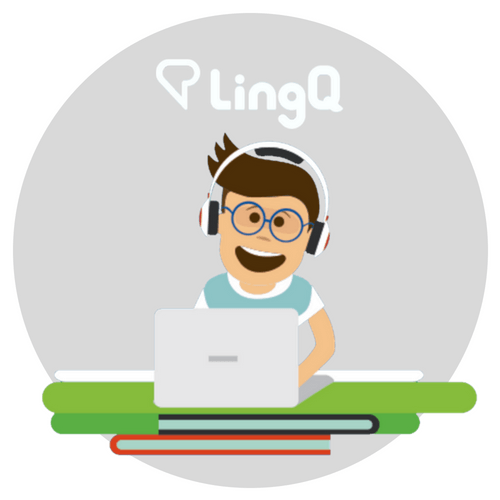 The New and Improved LingQ! 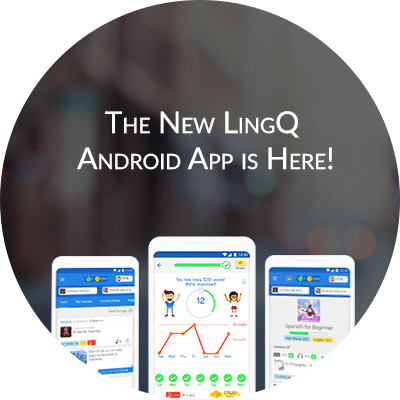 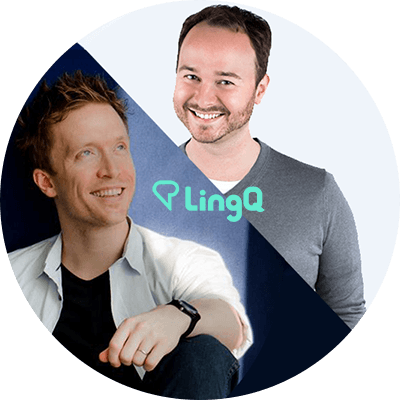 The New LingQ Android App is Here! 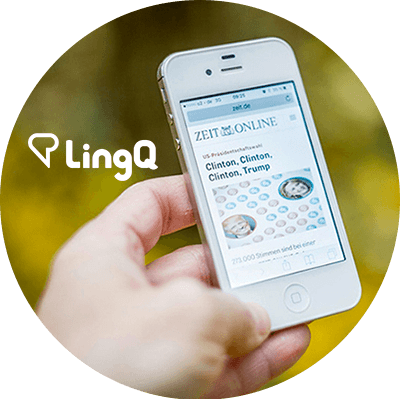 The New LingQ 4.0 Mobile App is here!